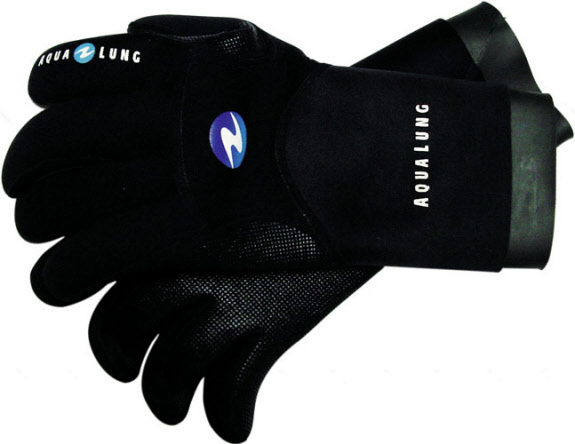 Dive shop online Diving gloves Aqualung, Bare, Cressi, Camaro, Mares, Scubapro, checkup and NDiver Diving Equipment Water Sports Diving Accessories Diving Equipment Switzerland Thailand Malaysia Singapore Indonesia and worldwide. 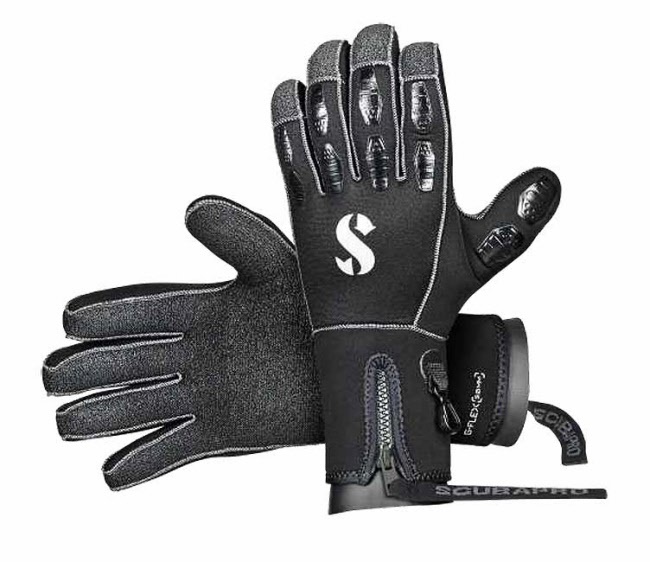 Diving neoprene gloves provide protection against mechanical action and cold. Aqualung, Bare, Cressi, Lavacore, Mares, Scubapro, checkup and NDiver. Made with 2 mm neoprene and poly-suede, the Admiral III gloves provide comfort during warm water dives and durability where it counts. Made of 2 mm HS200 high stretch neoprene that stretches to over 200% of it’s original size for exceptional comfort, fit and dexterity. Reinforced polysuede palm. Molded pull-on entry tab. 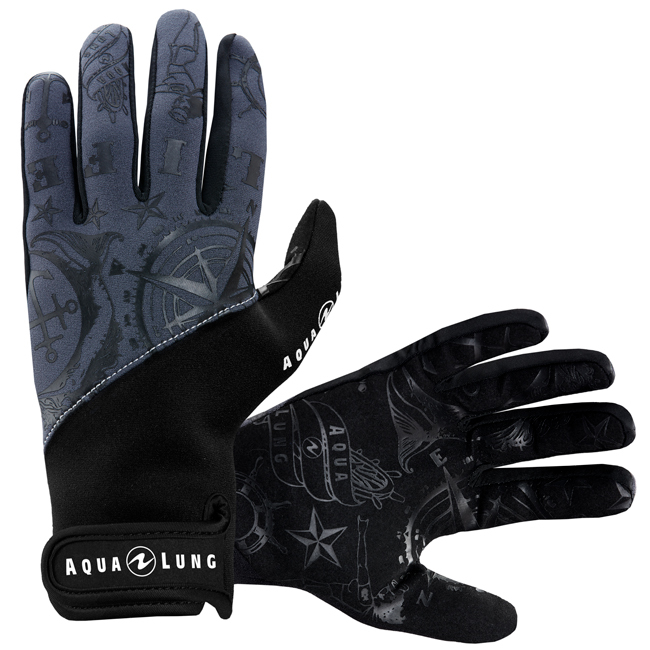 Aqualung Ava Dive Glove for women, easy to on/off with Super Stretch Neoprene and the entry pull. Comfort with Super Stretch Neoprene and Narrower & Longer Pattern. Warmth due to 6 mm Super Stretch Material, Skin-out Seal and Triple Glued & Blind-stitched. Perfect dive glove for women. Thin, but very warm 5-fingers diving glove. Material: 3 mm neoprene. Preformed Neoprene for maximum comfort. Double collar and fully dense finger seams for minimal water entry. 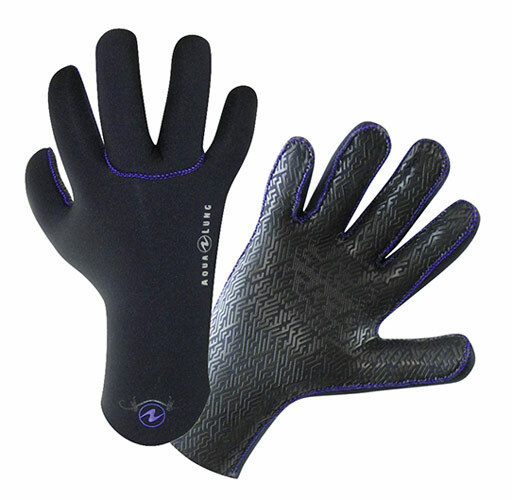 Rubber coating on the inside of the neoprene protects and provides perfect grip. 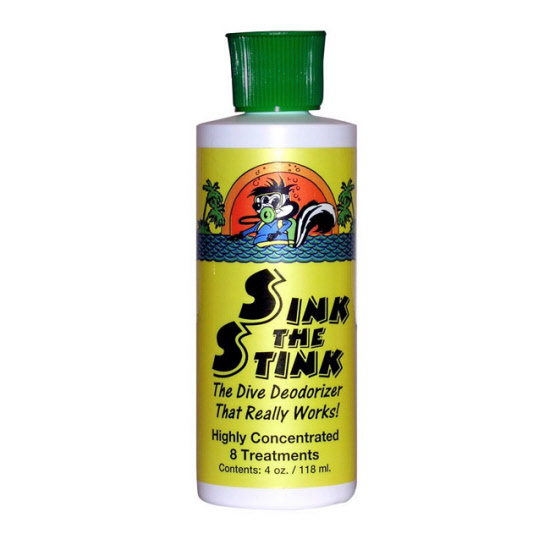 Because of the material very flexible, lightweight and quick drying. 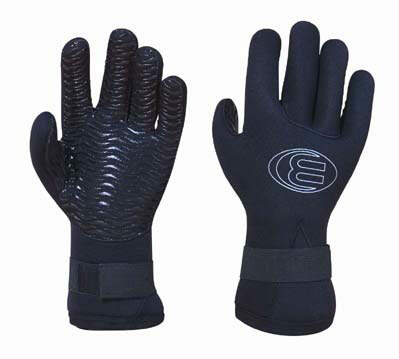 5 mm stretch Dive glove. Flex-Ribs - even more flexible in the finger area. Anatomically shaped finger shapes. Lycra lining. With Flex-Strap for fixing / adjustment. Heavy-Duty kevlar Dive gloves. 5 mm neoprene. Adjustable Velcro strap for easy handling. Ti-Ax coated - very good thermal performance. Special for search and work. Color: Black / yellow. 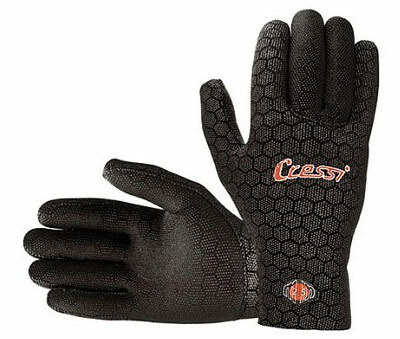 5-Finger Dive Gloves 5 mm neoprene with Velcro closure for wrist and palm protection. 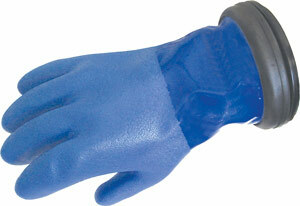 Dive Gloves made of soft, elastic, easy Ultraspan laminated neoprene. 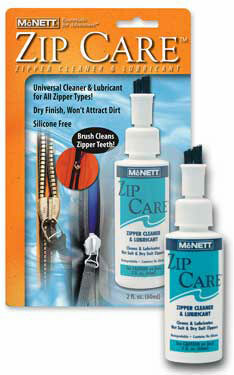 Easier by putting the coated with Metalite inside. 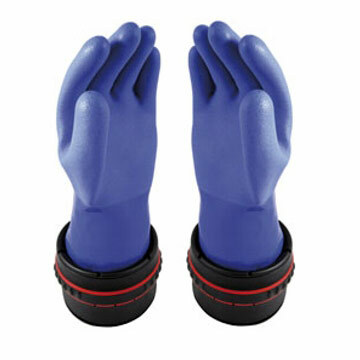 The diving gloves are molded to support the natural position of the hand with fingers half-bent posture. 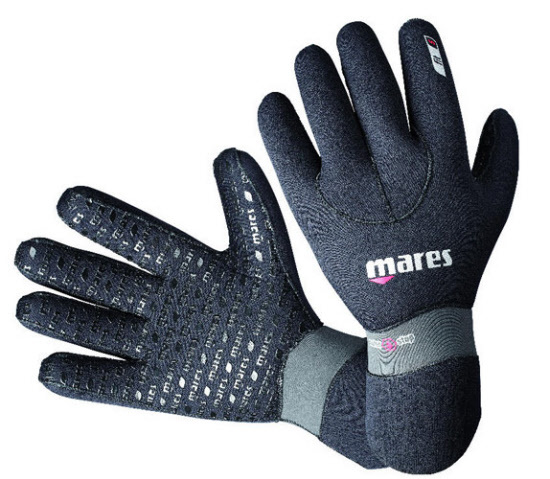 Mares Dive Gloves made of ultra stretch neoprene, its distinctive feature is the innovative cut. The preformed wrist shape (snug cut) in Glide Skin generates a water tight seal. All stitching has been moved so as not to affect the sensitivity of the fingers. This new 5mm cold water glove features a contoured shape, an easy-don zipper entry and a double seal for optimal water-blocking capability. The new Grip material offers lots of stretch for maximum comfort. The textured palm provides a non-slip grip while maintaining maximum finger dexterity. The plush interior promotes warmth and dries fast. 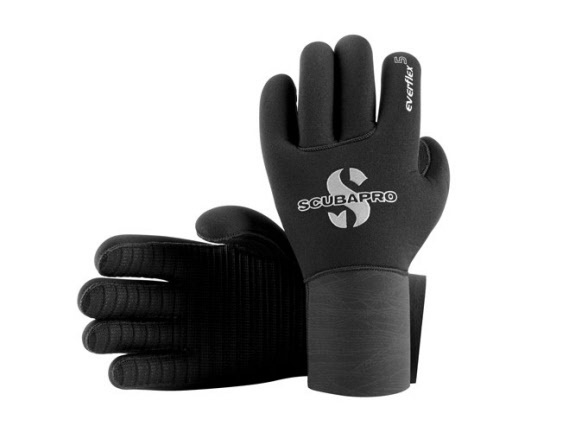 The wrist is cut long for easy so it can be easily worn under or over a wetsuit sleeve. 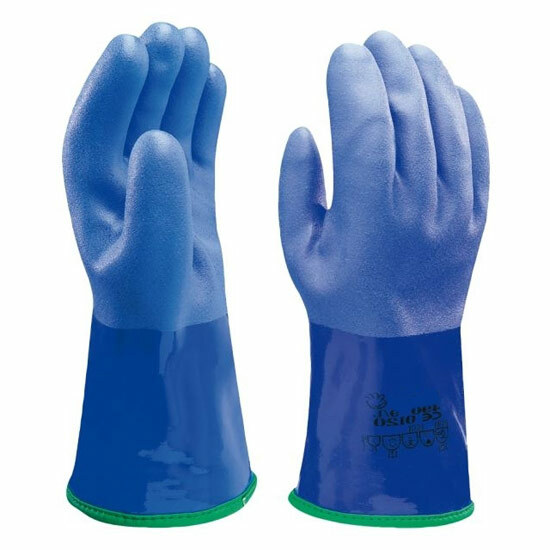 Thickness: 5 mm EverFlex material on the back of his hand: How our EverFlex suits are the EverFlex dive gloves to take off very flexible and extremely light on and off. A special seal at the wrist is necessary. New Tropic 1,5 mm soft thin neoprene dive gloves for protection in warm waters. MiraZyme™ Odour Eliminator is a powerful blend of natural enzymes and microbes used to remove odours caused by mold, mildew and bacteria. 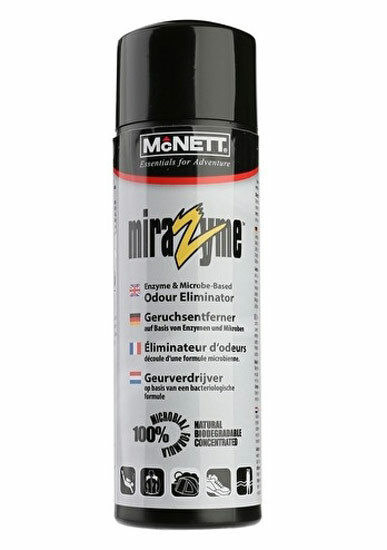 McNett has identified, separated and reproduced a unique blend of 10 naturally occurring and highly adapted enzymes, microbes and other organic ingredients designed to identify and destroy odour.